The next Naruto expansion, Invasion, is scheduled to ship by November 18th! Order by Thursday, November 10th, to receive our lowest prices! We will be raising our booster box price from $58 to $59, our booster case price from $342 to $348 (6 boxes), and our theme deck box price from $50 to $51 on Thursday. 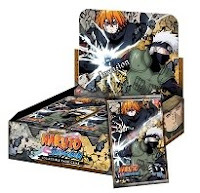 We are also pre-selling theme deck sets (one of each deck configuration) for $17. We are also pre-selling Naruto Rebirth tins which are scheduled to arrive on December 2nd. Cases (12 tins) are $129 and 3-tin sets are $38. 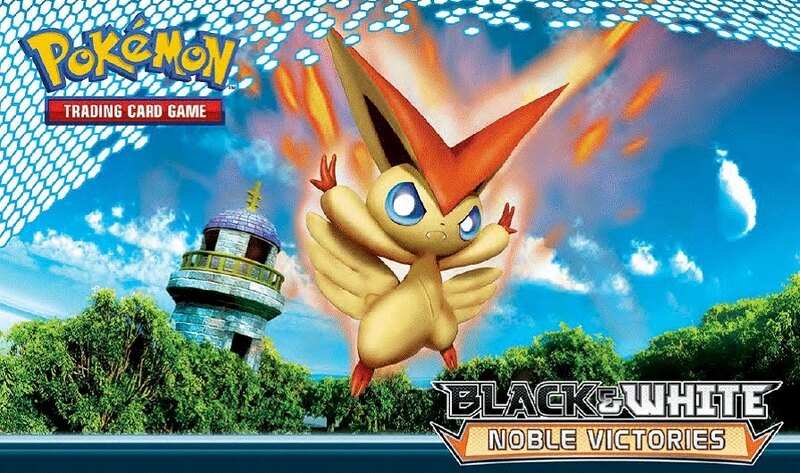 Pokemon Noble Victories Boosters are expected to ship on November 16th! Order by Wednesday, November 9th to receive our lowest prices! We will be raising our booster box price from $90 to $91 and our booster case price from $532 to $539 (6 boxes) on Wednesday. Noble Victories Theme Deck boxes are in stock now ($68/box). New Release Dates For Cryptozoic Trading Cards! Vampire Diaries Season 1 is now tentatively scheduled to release on December 6th. Boxes are available for $60, cases for $709, and binder cases (10 binders) for $255. The Walking Dead is now expected to ship on December 13th. Boxes are on sale for $60, cases for $708, and binder cases (10 binders) for $255. Big Bang Theory has been pushed back, tentatively, to February 14th (originally expected to arrive in mid December). Boxes are $60 and 12-box cases are $708.